The Supreme Court on Thursday allowed the candidates who are 25 years of age and above to apply and appear in the NEET-UG 2019 examination. 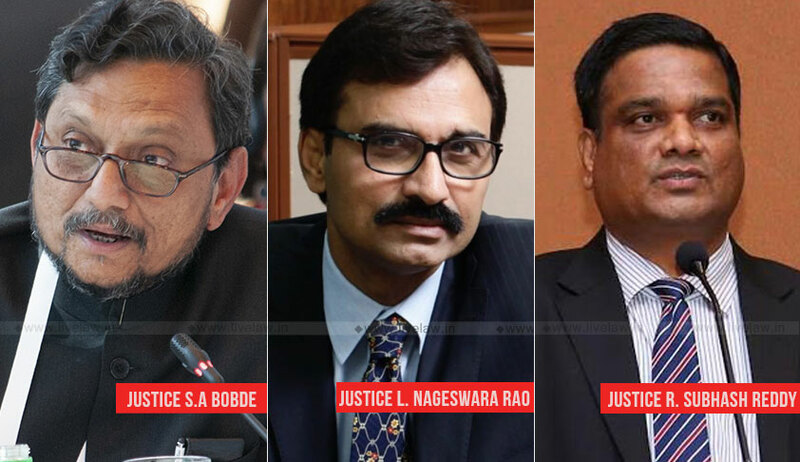 The bench comprising Justice SA Bobde, Justice L. Nageswara Rao and Justice R. Subhash Reddy issued the following interim order in the Special Leave Petitions filed against a Delhi High Court judgment. Issuing notice to National Testing Agency, the bench said that the portal of the National Testing Agency shall remain open for one week to enable such candidates to apply for the NEET-UG 2019 examination. The bench has posted this matter in January 2019 for further hearing. The NEET Regulations had fixed the upper age limit as 25 years for candidates appearing for National Eligibility Entrance Test and seeking admission to programme. The Delhi High Court had dismissed the challenge against this age limit fixed. Senior Advocates Raju Ramachandran,Sanjay Hegde, PN Ravindran and Advocates Zoheb Hussain, Mukund P Unni appeared for the petitioners.